After a weekend in London which kicked off with a rather boozy engagement party and a few days in Brighton with my friend Austyn LOTS of pasta, bread and cheese I was craving something healthy and with no wheat PLEASE!!!! So I decided to cook a stir fry. Stir fries just sound so boring and are usually a limp vegetable salty disappointment of a meal however done well a stir fry is fab! 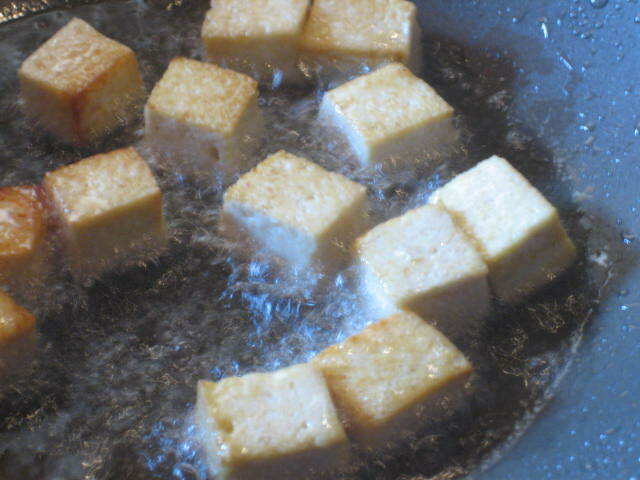 First step is to cut the tofu into 2cm cubes and fry in a good quantity of oil (about 1/3 cup). Do this in batches in a wok at a high heat. 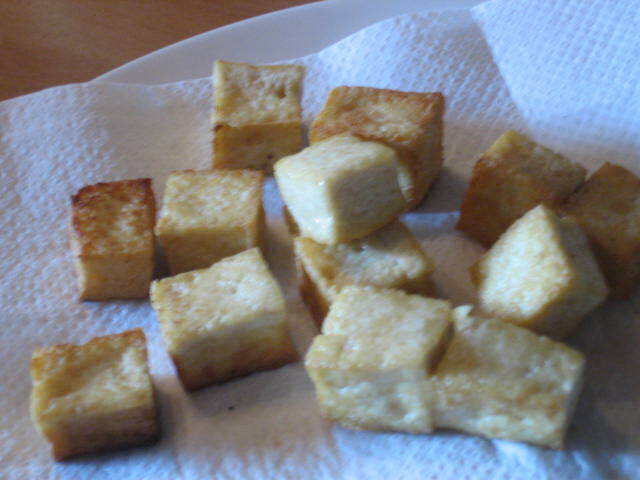 Make sure you turn the tofu pieces why frying to get even colour then drain on kitchen towel to remove excess oil. 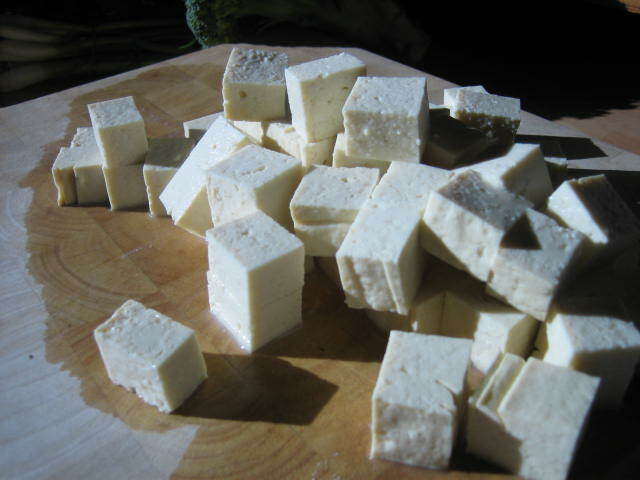 Once you have fried all the tofu you can prepare the veg. 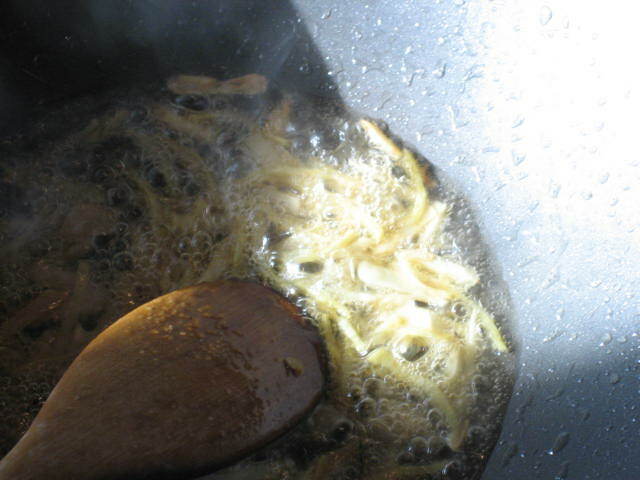 Peel the ginger and garlic and cut into match sticks (quite finely). 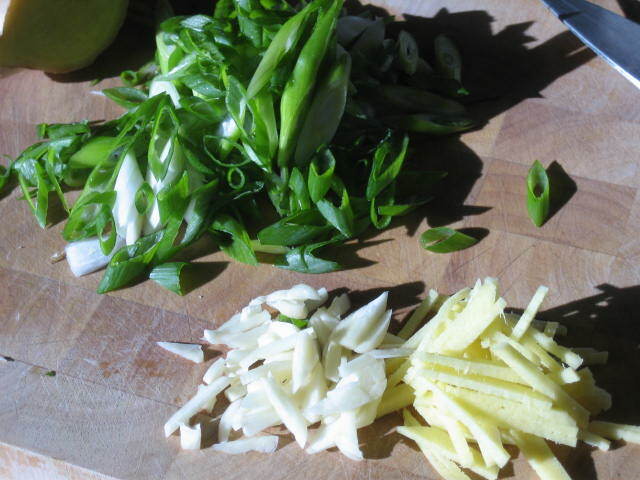 Slice the spring onions on an angle into pieces and set aside in a separate bowl. 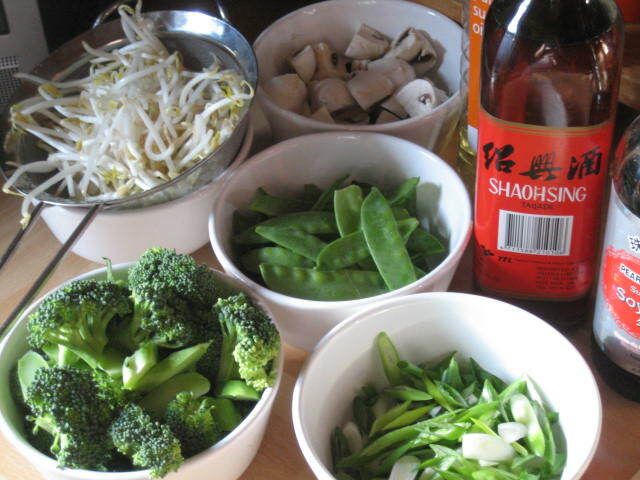 Cut the broccoli into small florets, the mushrooms into quarters, leave the mange tout whole (remove stalks if not already removed) and wash and drain the bean shoots. Put veg in separate bowls at the side of the stove ready for stir frying. Make sure your rice is cooked and ready before you start stir frying. Clean out your wok and put in some fresh oil (about 3 table spoons). 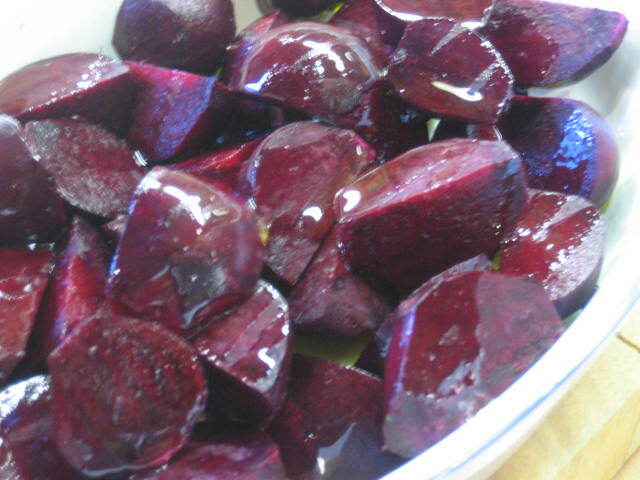 Heat up until smoking hot then add in the garlic, ginger and a teaspoon of sugar. 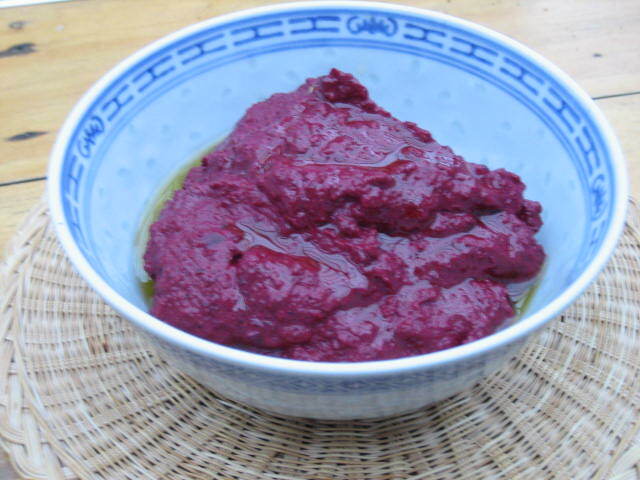 Cook for a minute then add about 2 table spoons of Shoaxing wine. Cook for another minute or two until wine has reduced. 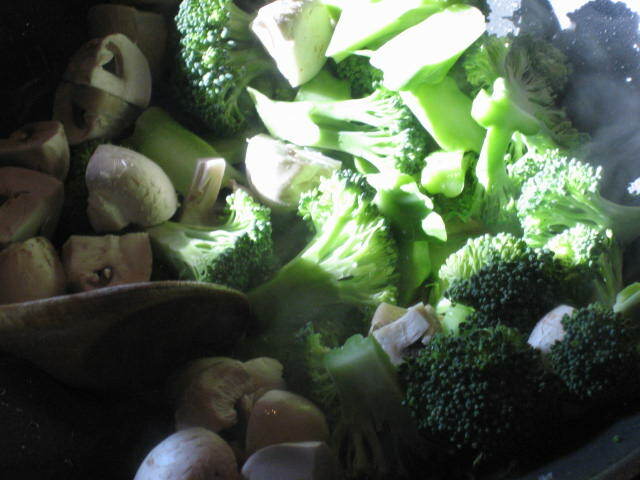 Add in broccoli and mushrooms and cook for 3 – 4 minutes until a little colour is on the mushrooms and the broccoli is bright green but still firm. 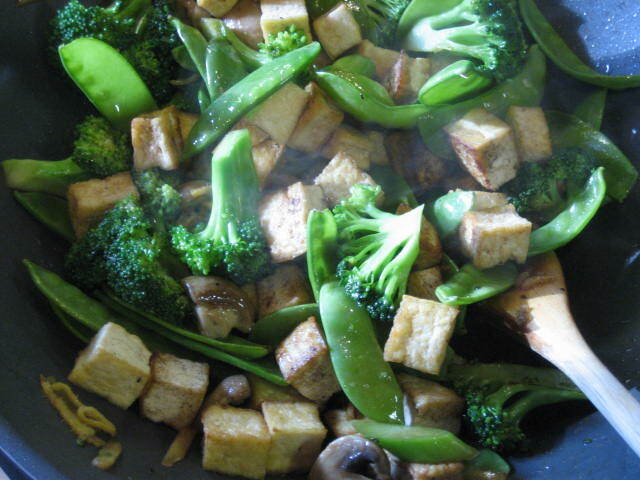 At this stage add in the mange tout/snow peas and the tofu. Fry until mange tout are brilliant green but firm – this should take about 2 minutes. Finally add in the bean sprouts and the spring onions. 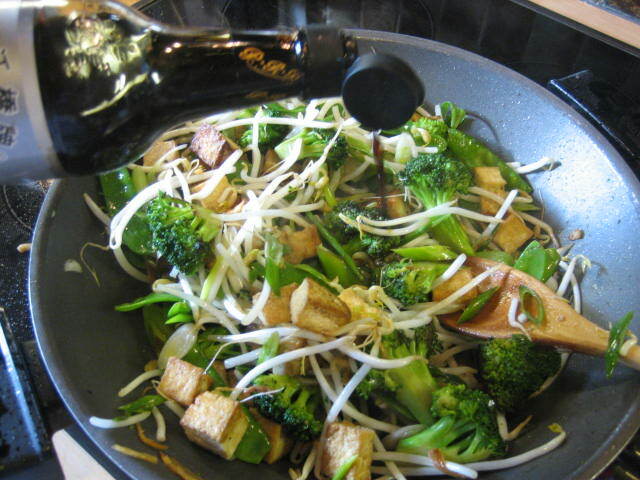 Fry until bean sprouts are hot but still crisp then add in soy to taste. I usually add a little black pepper too. 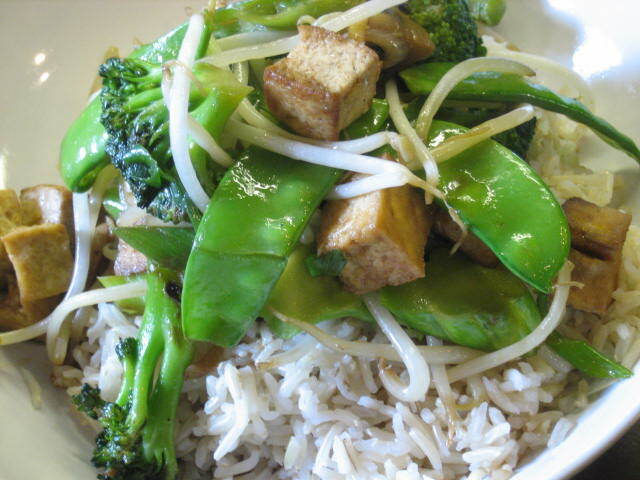 Serve on brown rice and serve ASAP – stir fry does not keep well so always cook right before you eat. 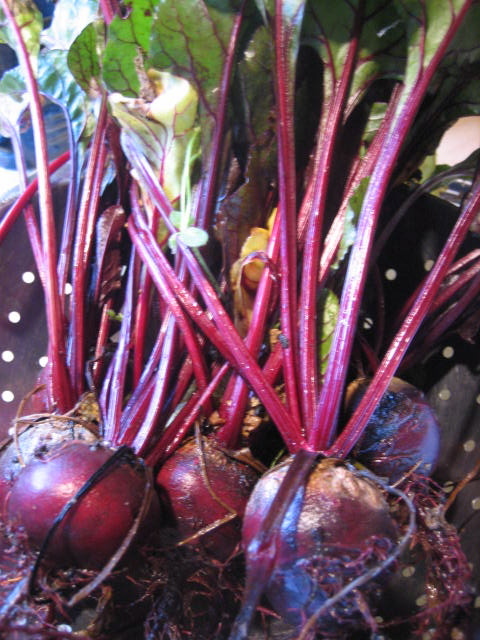 So I now have a Blog – my friend Rebecca will be so proud! As you can see things are rather on the spares side at the moment due to the fact that I have had this blog for all of about 3 minutes. 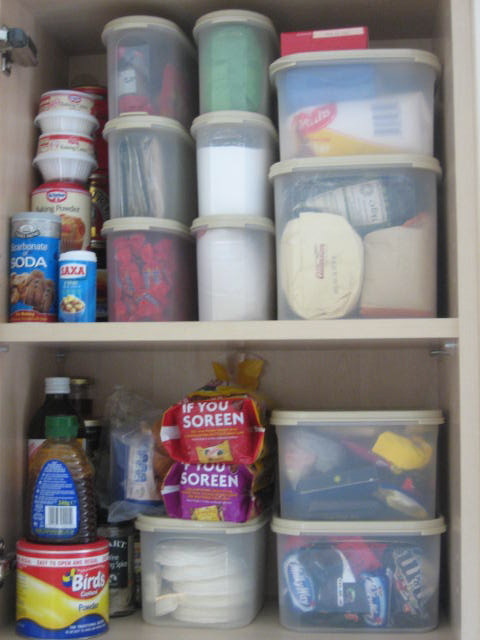 So here is the plan, as most people already know I am totally obsessed with food and have been since I was a wee one, I have decided to document all my foodie experiences in one easy to access site. I am regularly being asked by my friends for recipes, restaurant recommendations, “where can I buy…” advice and the like so the plan is to post all this info here. The past 12 years I have been living in Oz which has been fan-bloody-tastic, I have loved every minute of it. As of about 7 weeks ago I have moved to the other side of the world to Bonnie Scotland. My sis just got married and I am currently living with “the parents” with my child (Ren the cat) until I find myself somewhere to live. Fortunately I have arrived in the Spring which is the best time of year here, the daffodils are blooming everything is coming to life. Unfortunately however there ain’t much selection going on it the veggie department – cabbage, carrots, potatoes. Soon to change I am hoping! 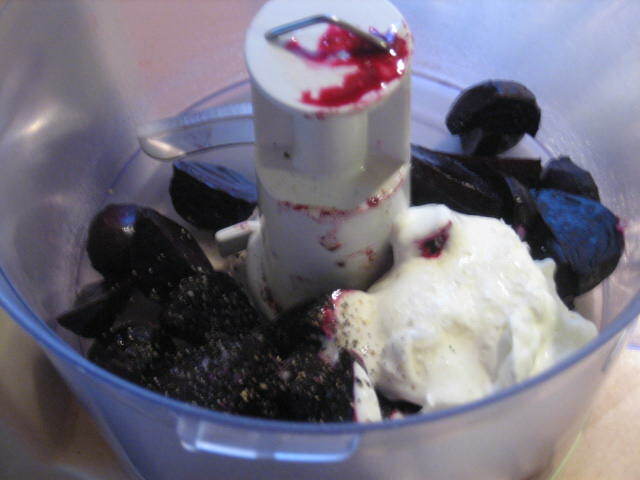 There happens to be a bit of a “foraging” trend at the moment which has inspired me. The “parents” live in an 100+ year old farm cottage in the middle of fields. At the bottom of their lovely garden is a small wood which is FULL of wild garlic. 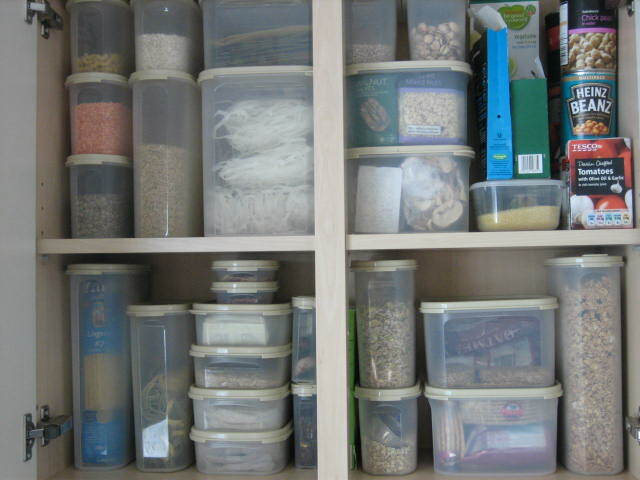 I have never used this before so watch this space, hopefully I will be able to share some fabbo recipes with you very soon. AND there are nettles coming up so there will be some young leaves coming along very soon. Hmmmm….. I am waffling on already! So goodbye for now and I will post something soon – I promise!